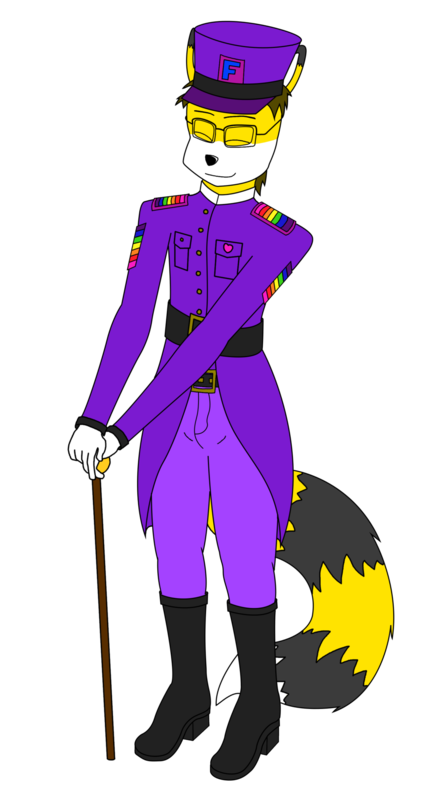 I like to present myself through an anthro fox alter-ego, with a strong penchant for elegant things. Masculine, feminine, trendy, old-fashioned, I mix 'em all! What started as a character I created for a high school comic project now is... me, basically. Or rather a mix of who I am, who I want to be, and a touch of fantasy. Most recent: The classy Captain Furfag! Thank you! I spent quite some time making it LOL.